This is the full version game and does not contain any ads or in-app purchases. 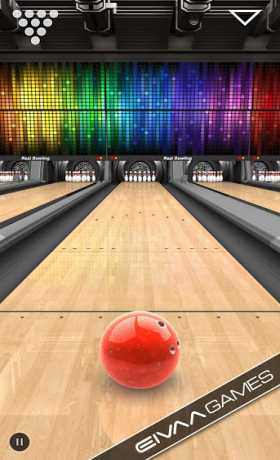 – 16 unique custom bowling balls. 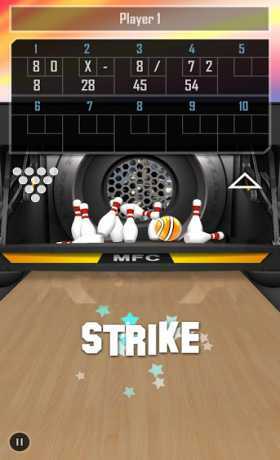 – Customize the alley by choosing the wood and background mask you like. 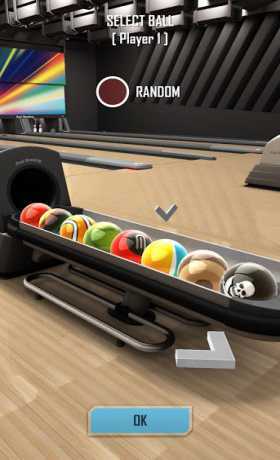 – Each Player can choose their own ball.